That’s as far as I’ve got with the parasol, but I have done a couple of other things too – I’ll show you the first one next! 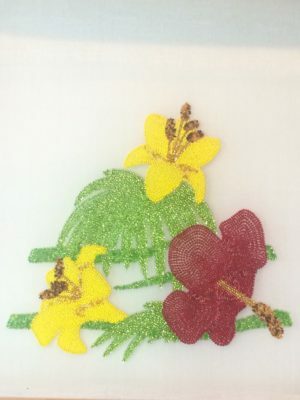 This entry was posted in Bead work, Tambour beading. Susan4 on Or nué peacock feather: finished at last!